What do I make? What do I sell? In other words what wood projects will sell the most and make a great profit for you. There may or may not be an easy answer to this. 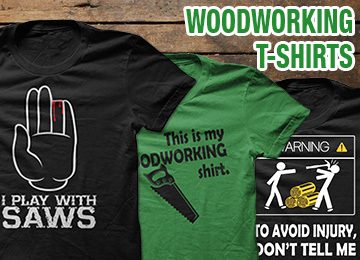 If you already have a woodworking craft you are passionate about, then that’s great. All you need to do is a little market research to figure out whether others love it as much as you do. You do not have to go very far and wide to do some primary market research. Start with your family and friends who will give you a fair and honest opinion. But what if…. you knew exactly what wood crafts to make and sell because they have a proven track record of being best sellers for decades? This is just the kind of advantage you have right now. There was a time when toys made out of wood were the common thing. These days in most markets they have become a novelty. You only have to ask around to realise the premium, crazy prices being charged by stores for wooden toys for children. 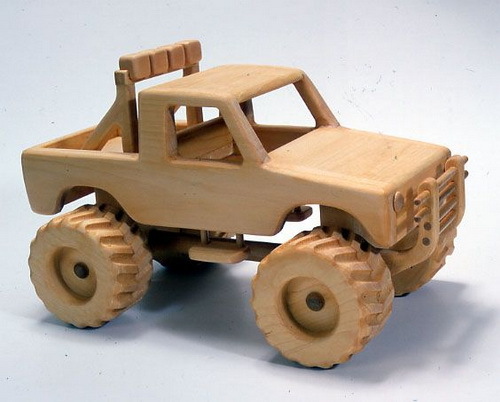 Wooden toys are a hot selling category for many reasons. They are considered a novelty, safer than toys made from other materials and they usually last a very long time. The result is that parents and everybody is ready to pay top dollar to buy even the simplest of wooden toys as long as they are well made from quality wood. Since this is an item for children, you should take extra care to make the tie safe, sturdy and durable. Do not compromise on the materials you use. Use only the best. 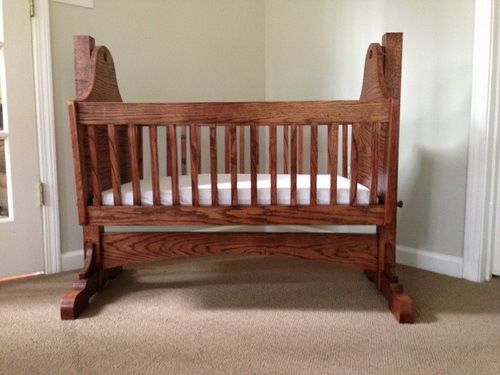 A baby cradle is just one example in what is a very popular woodworking category i.e. baby and children furniture. Parents often like to get special furniture for their children. Most of the times they need it. Babies and children need tables, chairs, storage cupboards, beds and an assortment of other items. A wooden crib is a classic woodworking product that is always in high demand. Parents will usually spare no expense in picking up the best cradle they can afford to buy. Once more, pay extra attention to the safety and quality of the product and use only the very best materials. A great option when making children’s furniture is to make it self assembly kind. That way you can even sell your furniture online and easily ship it in dis-assembled form. 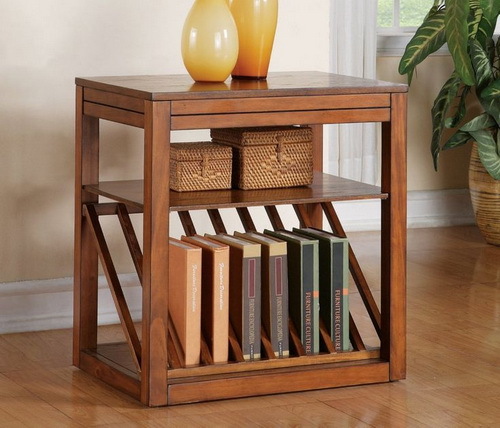 Bookcases never run short on demand. Every household needs several of them. However, a simple variation can make your project stand out and become a hot selling woodworking item. Make bookcases specifically to complement armchairs. They are a popular addition that very few can resist. Not to mention they are items of great utility. 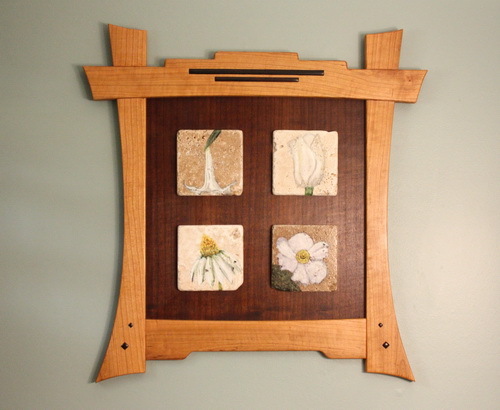 Picture frames is a very versatile woodworking project. You can make it as simple as you like. A little bit of ingenuity allows you to create several original designs. 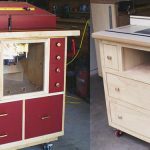 This is one woodworking project that can never go stale, because you will never run out of ideas to make new designs and also because it is an evergreen item that will always be in demand. Small wooden boxes. It doesn’t really get simpler than this. Think of ideas for making small boxes that sever a purpose. There are so many things that people need small wooden boxes for. As long as you use good wood, make the box strong and use good finishing, your project does not have to be either elaborate or complicated. A simple but popular example of our small wooden box is a chip box. 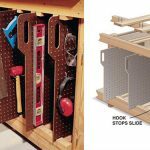 I’m sure you can find dozens of other useful ideas for your woodworking box projects. You should know that outdoors woodworking projects are extremely popular. There are many small projects you can do for the garden, portico etc. A very charming and popular woodworking project is a birdhouse. It’s a little strange but you can charge premium prices for birdhouses and people are ready to pay for it. I think the reason is the end result and the function that a bird house is supposed to serve. People who want to enjoy birds succumbing to the garden, attach a high value to a functional and nice looking bored house. And who doesn’t really want pretty birds coming and chirping in their gardens. 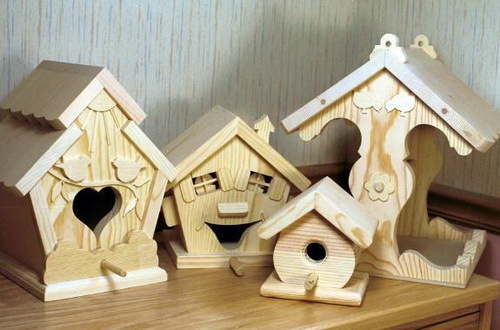 Therefore, birdhouse is one of the top-selling woodworking projects. I can tell you from my experience and perhaps you know this as well, a blanket chest is an item of great utility. A blanket chest is not necessarily an item to be only used in cold weather places. 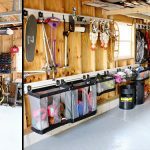 Most of the households use items that need to be stored away either during the day or at night. For example, extra throw pillows need to be removed from the bed every night before sleeping. Similarly, sheets, covers, blankets that are used while sleeping need to be stored in a convenient and accessible place during the day. A blanket chest is a utility item of everyday need in a majority of households. And that makes it one of the best sellers. Once again, the stress on making this woodworking project is on quality, endurance and finish. The design and the construction can be left simple. You may be well aware of the fact that items for household are always popular. 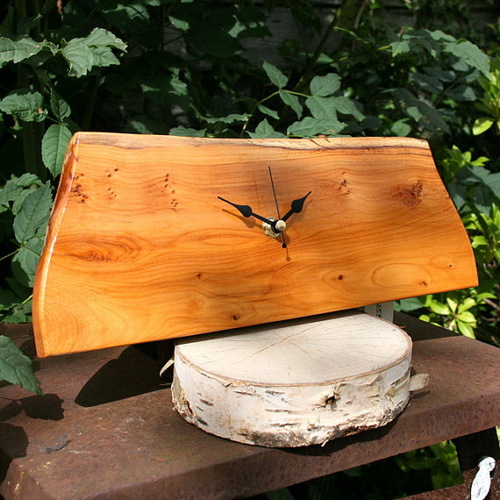 This is an example of a really simple woodworking project that sells very well. While making fruit bowls, the important thing to keep in mind is your design and finish. Because a fruit bowl is a common item, it sells a lot. However, because of the same reason there are lots of them available. 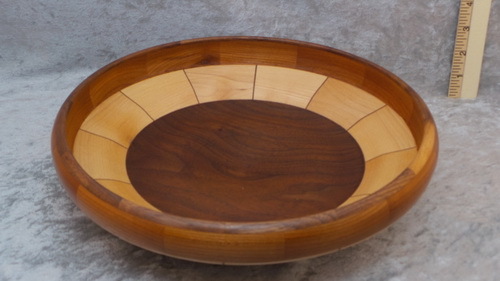 The good news is that it is not difficult to make unique wooden fruit bowls that will stand out among the competition. A little bit of ingenuity produces great results. You will be very surprised at a lot of things about this project. It is very economical to make, simple, takes little time and ends up looking and selling like a premium high quality woodworking item. 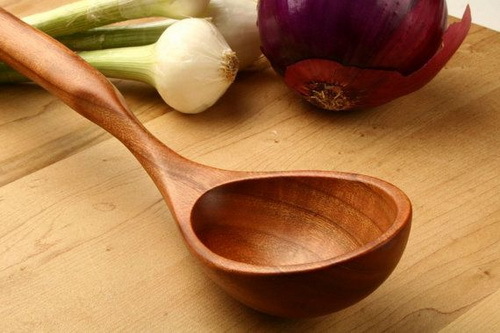 A very very interesting woodworking project you can undertake is to make spoons and ladles of all sizes out of wood. These items are really coming back in a big way. I sincerely feel you can attract a lot of attention and sell these items very well. People are beginning to use more wholesome utensils in the kitchens. Wooden spoons and ladles are going to be raging popular products. 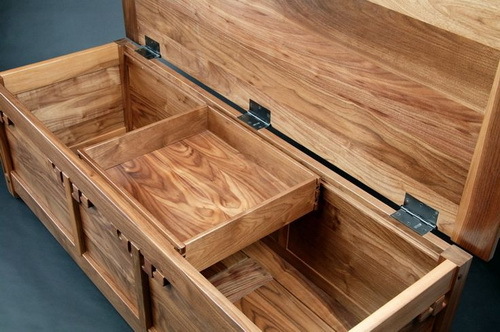 This concludes the list of 10 woodworking projects that sell well. 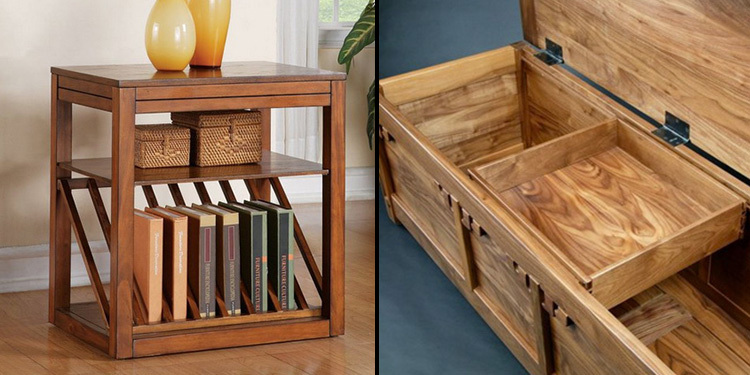 If you would like to share your own ideas about bestselling woodworking crafts go ahead and post your comments below. Thank you for reading.